The RS feels like a retro that has been forced to be a café racer slightly against its will. The look is all there, and the engine is lovely, but it’s not as sharp handling as the competition and that lets it down. Honda have pulled their punches when they could have gone all-in. The RS feels like it is a bike that has had its sporting side forced upon it rather than engineered in and as such it slightly misses the mark and is behind the competition. 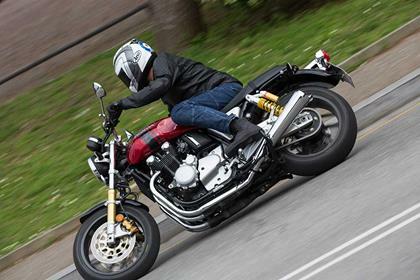 It lacks the agility of its rivals and in a café racer with modern components such as radial brakes and beefy conventional forks you expect more. The inline four engine is typical Honda in some ways – it’s smooth, fuels perfectly and has a sixth gear for added practicality, although the top three gears are very widely spaced and feel almost overdrives. And yet in other ways it is wonderfully un-Honda. 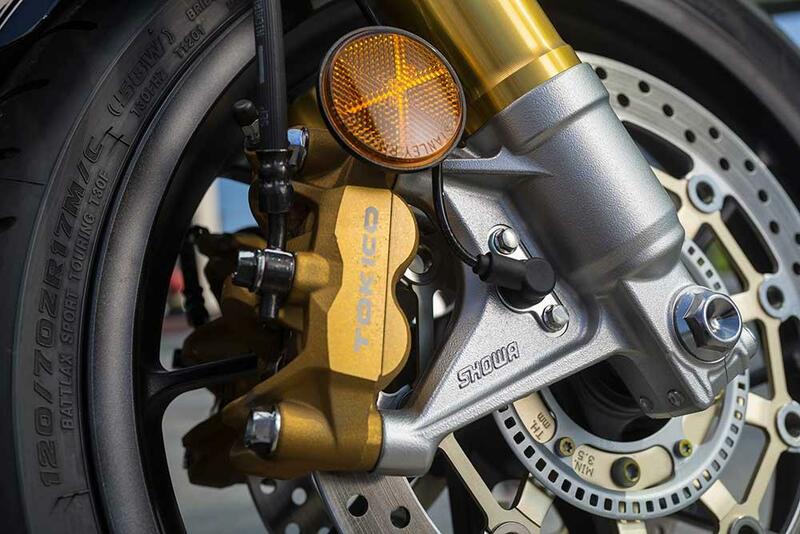 Its designers have gone out of their way to inject some spirit into it and have engineered not only a lovely air-cooled pinging when it is cooling, but also a slightly off-beat note through altered valve timing between cylinders. Honda doesn’t build a poor machine and the RS has the usual lovely level of detail when it comes to finish and overall level of quality. It hard to imagine any reliability horror stories or the finish being anything other than picture perfect. A price tag of £11,139 puts the RS at the higher end of the retro market and it is more than the £10,775 BMW R nineT Racer as well as the £9395 Ducati Scrambler Café Racer and Triumph Thruxton, which is £10,700. 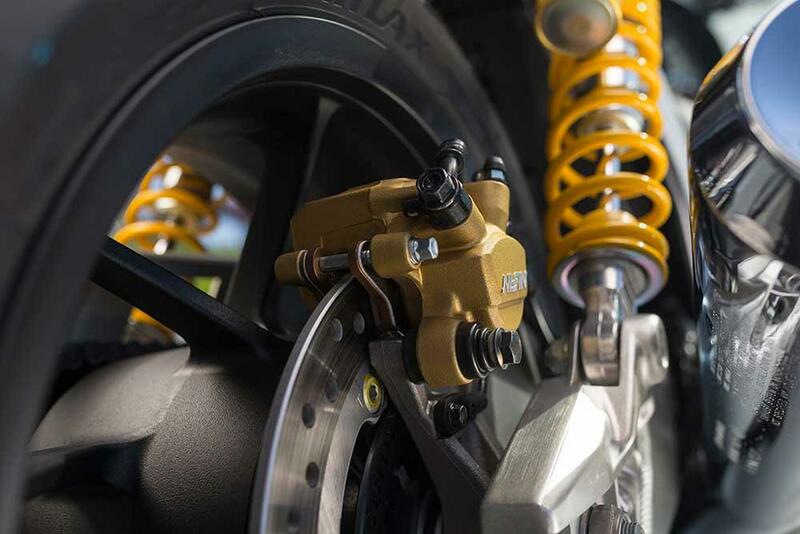 The higher spec Thruxton R with its Öhlins shocks, Brembo brakes and Showa BPF forks is only £800 more at £12,000. The lack of adjustability on the suspension is a bit disappointing (you only get spring preload front and back to play with) but the motor has a slipper clutch as standard and ABS, radial brakes and beefy conventional forks are quite nice touches, although they lack the big name branding. 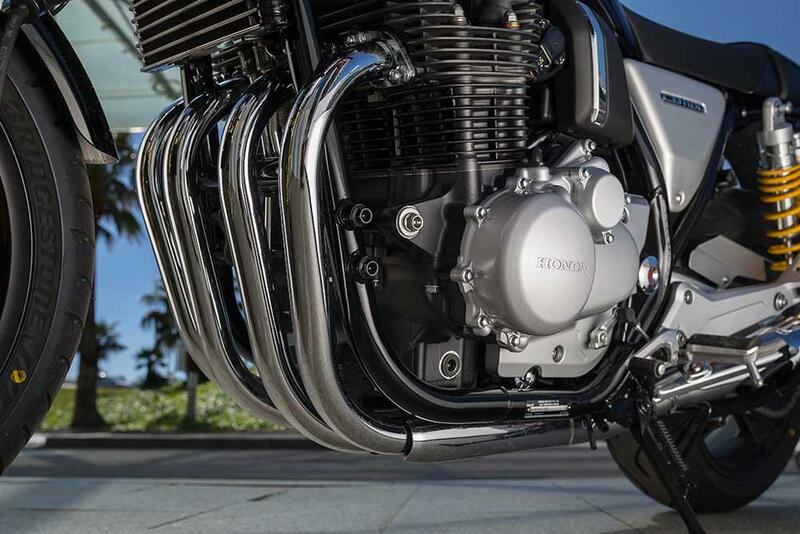 There are lots of neat styling touches, but for a café racer the performance spec doesn’t wow you. 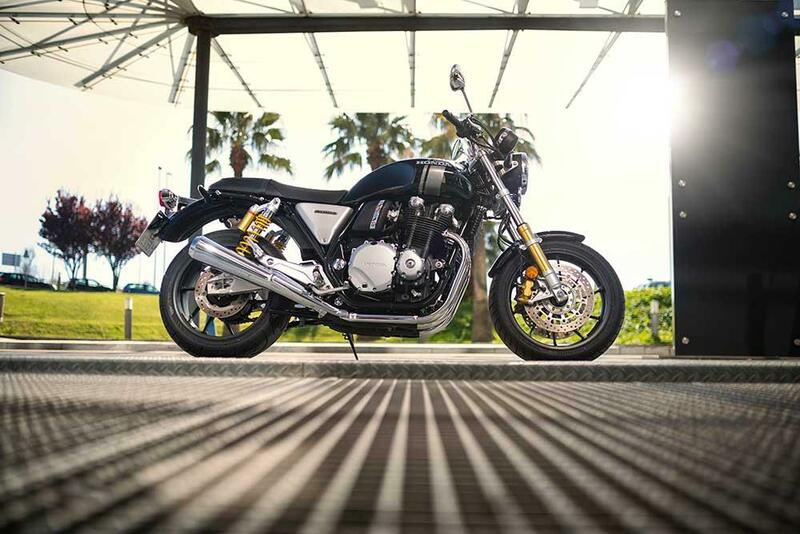 No owners have yet reviewed the HONDA CB1100RS (2017-on).